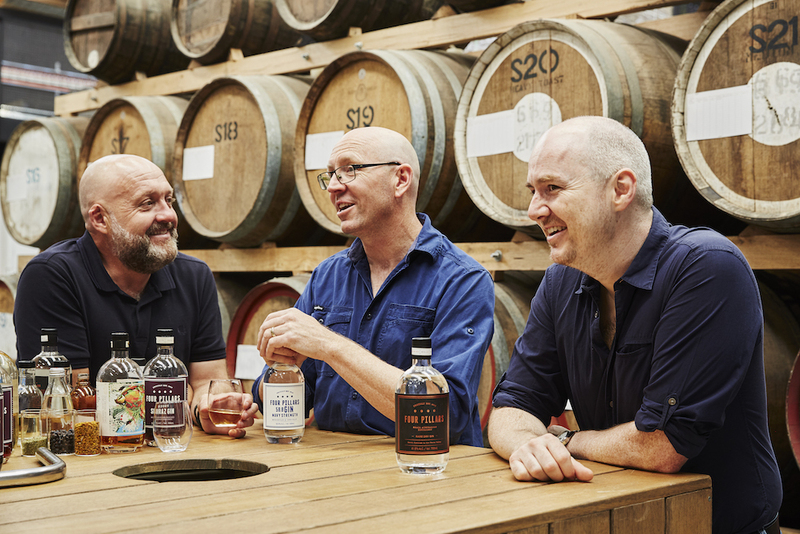 Lion has announced that they have invested in the Healesville-based distillery, taking a whopping 50 per cent stake in the Four Pillars Gin business. 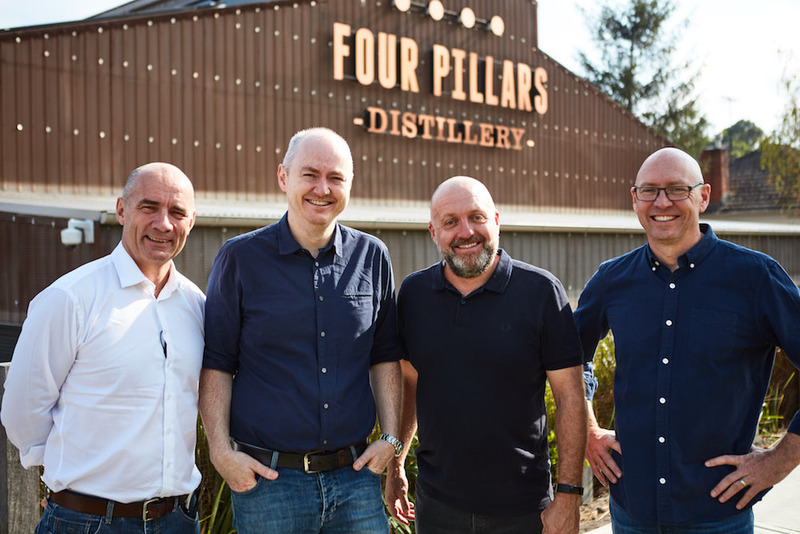 Established by Stuart Gregor, Cameron Mackenzie and Matt Jones in 2013, Four Pillars has become an award-winning craft gin brand that’s distributed around the world. Lion’s investment will allow the founders of Four Pillars to continue their pursuit of becoming the world’s leading craft gin brand. “We have a terrific relationship with the senior management at Lion and reckon this is the start of a really exciting new chapter for our business,” said Stuart Gregor, Four Pillars co-founder. Lion’s portfolio includes brands such as James Squire and Malt Shovel, Little Creatures, Kosciuszko, and Furphy. Giving them their reputation for being a pioneer in craft brewing.